Samsung’s latest flagships, i.e., the Galaxy S9 and S9 Plus might look very similar to last year’s S8 and S8+, but there are some significant changes in the specifications. Apart from a better processor, the cameras are now much better. For the first time, we have a smartphone with variable aperture, i.e., the aperture can be changed, depending on the light. This is something we have seen only in DSLRs, but now, this technology has arrived for smartphones too. The Samsung Galaxy S9+ is the phone you should go for if you are looking for a phone with great camera hardware. 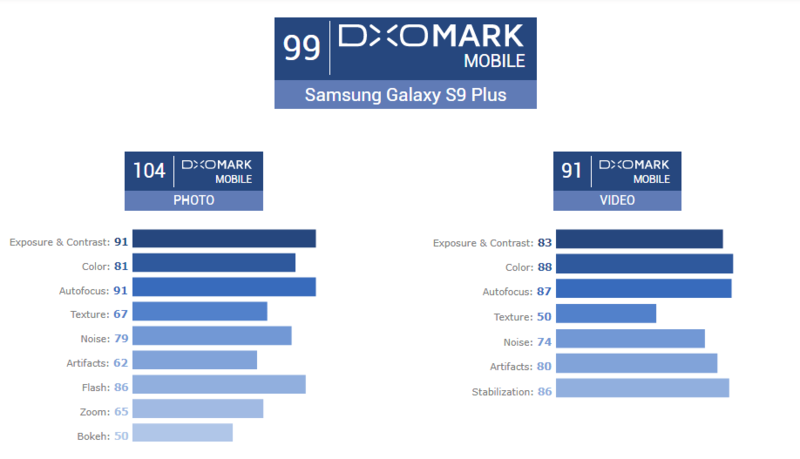 As per DxOMark, it has the best camera on any smartphone and so, the S9+ gets an overall score of 99 which is more than that of Pixel 2 XL (98). 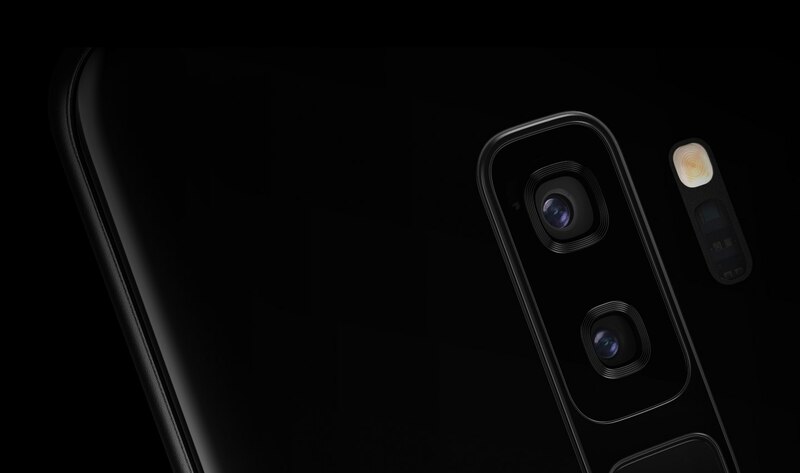 As for the specifications of the camera, the S9+ has a dual camera setup on the rear with a primary 12MP lens having a variable aperture (f/1.5 and f/2.4) and a secondary 12MP telephoto lens with f/2.4 aperture. Initial impressions of the camera are great, as seen in many videos from some popular tech YouTubers.